New Remix for Chris Gavin's “Lamentu” out now on Beatport... https://www.beatport.com/release/lamentu/2357477 ............................................................. Bookings: booking[at]nicadema.de http://www.nicadema.de ............................................................. About ............................................................. „Dexter Curtin, the hopeful Leipzig based talent in the matter of progressive House lets the dancefloorgets quake over and over again with his hypnotically pumping sound. His long appearances are very expressive as well as full of different sounds and unbelievable Mixing-Skills taking you on an unforgettable trip of the ultimative groove.“ says the director of UMP3 Magazine. 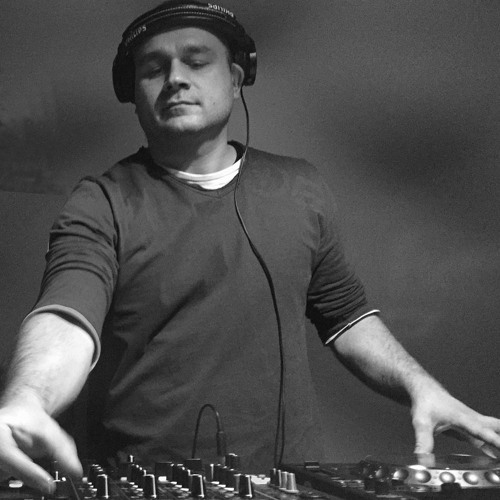 Dexter Curtin understands his sets as a musical journey throught the facets of electronic dance music. They are characterized by heights and depths by change of mood or tact, which are gliding composed and take you on this tour. Quite discreet intrusive dexter’s sound packs you and does not let you stand still any more.